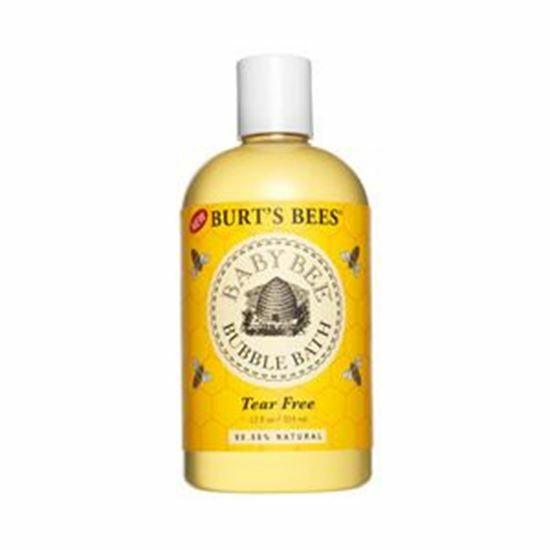 Burt's Bees Baby Bubble Bath is made from a cleansing complex featuring Coconut Oil, Sunflower Oil and Soy Proteins, this natural formula gently cleanses skin without irritation or drying. A clean baby makes one happy mama. So baby your baby's skin with our mild, tear-free and SLS-free bubble bath.